What is Paani Lao ? 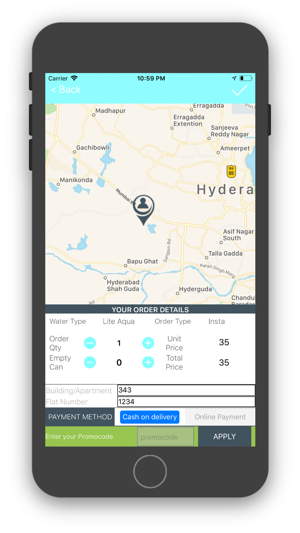 It is a very simple and easy to use mobile app service to get your drinking water delivered at your door steps in a click. Paani Lao is committed to provide your preferred brand of drinking water in easiest possible method. As our name says "Paani Lao", get me water – and we are at your services. You got tired chasing him for the drinking water of your choice...? You just got home from your travel, and you need water ..? Your worries are gone, just login to Paani Lao to fulfill your drinking water needs. 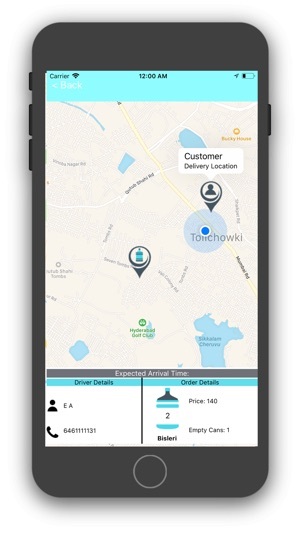 Try us now – its easy and very simple to use. We don’t own a water plant, nor are we water distributor company. We are the connectors. You need drinking water at your door step, but never know which of the nearest water company has water of your brand and choice… ? 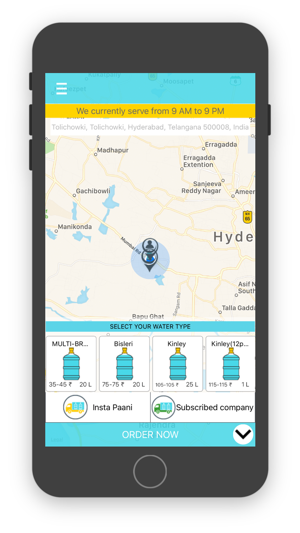 It is simple now with Paani Lao, we connect you to the nearest water delivery company/ water vehicle for your water needs. 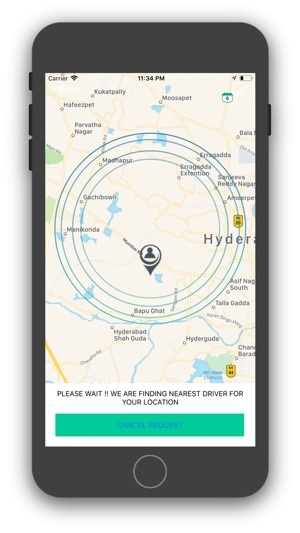 And we make sure for a smooth delivery with our navigation features.